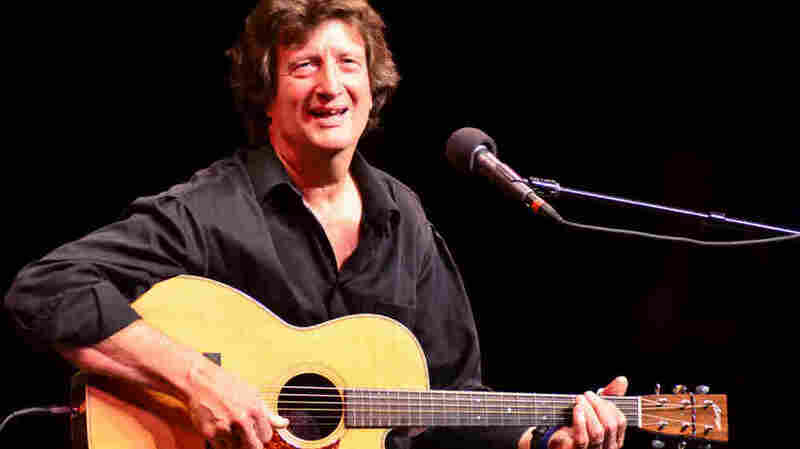 Chris Smither On Mountain Stage A modern master of acoustic folk blues, Smither is in his fourth decade as a performer. He makes his 12th appearance on Mountain Stage here. A modern master of acoustic folk blues, Chris Smither makes his 12th appearance on Mountain Stage here. Smither begins with "Open Up," the lead-off track from his 2006 release Leave the Light On, and Bob Dylan's "Visions of Johanna" also makes an appearance. Renowned for his driving fingerstyle guitar and understated vocals, Smither showcases the breadth of his talents in his subtly melancholy reworking of the standard "Sittin' on Top of the World." Now in his fourth decade as a performer, Smither has proven his mettle in the many albums of his own material he's cut for the Flying Fish, Hightone and Signature Sounds labels, and his songs "Love You Like a Man" and "I Feel the Same" have been recorded by Bonnie Raitt. Smither recently issued an album of previously unreleased live material called Lost & Found, available exclusively for fans through his website. Smither is followed by the Mountain Stage Band's Julie Adams, with her original song "Come Back, Baby." This show originally aired on October 13, 2011.